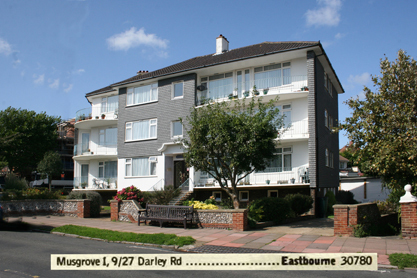 Following the death of her husband Herbert in 1958 Ivy moved house many times in the remaining years of her live. Much of this information was forgotten in the family but by using telephone directories of the period we have been able to pinpoint exactly where she lived. 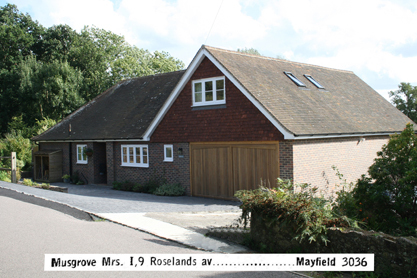 The photos on this page show Ivy's houses from the time she left Princes Risborough onwards. 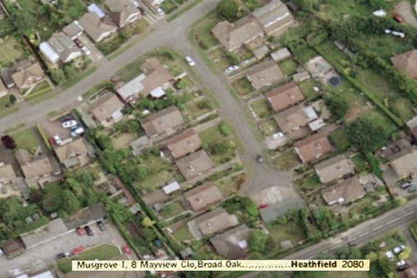 From the top working clockwise Ivy lived at Crispins 9 Roselands Avenue Mayfield Sussex from 1966 to 1972. 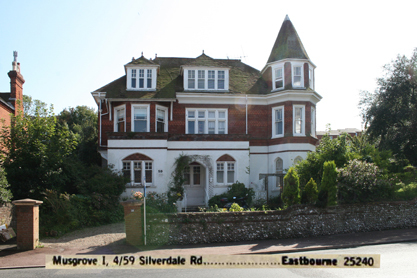 She then moved to Flat 4 59 Silverdale Road Eastbourne where she stayed until 1975 when she again moved to 8 Mayview Close Broadoak near Heathfield. 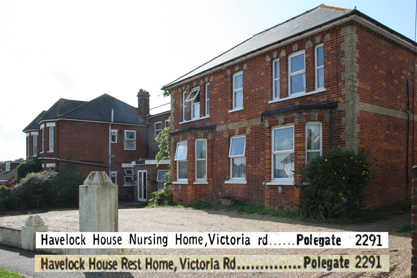 She was back in Eastbourne by 1981 and living at 9 Meads Gate 27 Darley Road, but moved to the Havelock House Nursing Home in Victoria Road Polegate where she spent her final years dying aged 94 in 1992.